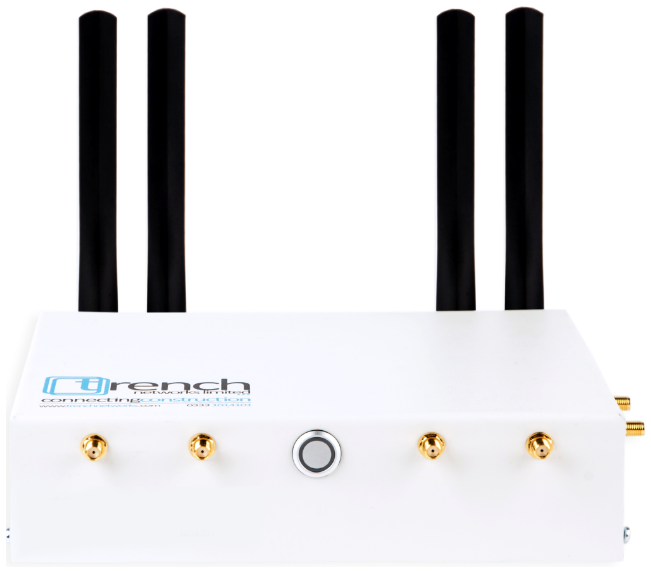 Outpost by Trench Networks is an innovative 4G connectivity solution specifically designed for one sole purpose; to provide reliable, secure and high performing internet for temporary sites. Fixed line installations are often a long-winded headache for construction projects, whilst consumer grade routers and hot-spots are simply not fit for purpose as the project team grows. Our heritage is deeply rooted in the construction industry - we know what it takes to furnish a site with the correct level of internet connectivity and associated security. We know that not having this in place results in reduced productivity and communication, leading to costly mistakes and project delays. We take site connectivity seriously, and so should you. The construction industry is going through its biggest transformation in a generation and the key driver behind that change is digital working. 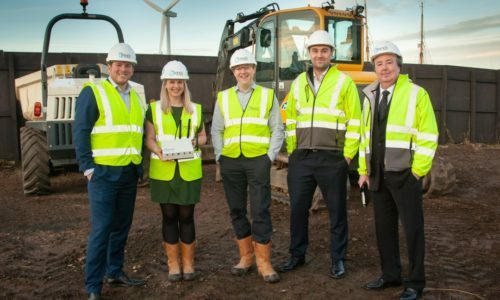 From working with complex multi-disciplinary BIM models to simply checking and responding to emails; a reliable internet connection is now just as important on site as a power supply. Regardless of your role, you want to be safe in the knowledge that your sites are going to be as productive as possible and the project has the best possible chance of meeting and exceeding client expectations, in terms of delivery to the agreed program. Construction site connectivity is what we do – we’re experts at it. Let us take away the headaches of hardware installation, tech support, poor speeds and unpredictable data costs and provide our unique Connectivity-as-a-Service offering across your sites. A reliable internet connection is essential to keep your site moving. You shouldn’t need to worry about this – it should just work. Installing comms when mobilising a new site is a difficult task and trying to resolve connectivity issues from miles away is even tougher. Let us take that responsibility from you. Programmes are tight, margins are even tighter. Reduce risk and protect your bottom line by investing in site connectivity – it’s a business critical issue. 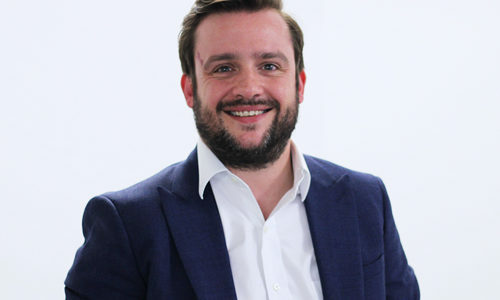 UK Contractors and their supply chain have invested millions of pounds in cloud-based software, to harness cost and time savings through BIM, making on-site processes more efficient, and the site cabin an extension of the office. Slow or unreliable network connections will swallow up many of these benefits leading to frustration and disillusionment, risking inconsistency and a lack of adoption. 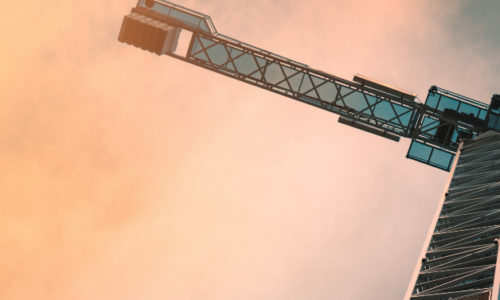 Digital transformation can be driven within your business by investing in a site connectivity solution fit for the construction industry. Construction sites by their very nature are dynamic. They evolve on a daily basis, provide a constantly challenging environment, and are home to an ever-changing project team. It is this unique scenario which calls for a unique solution – one that has been developed by a team with over two decades of experience in construction site connectivity. We understand construction. We understand your challenges. We have the solution you need.